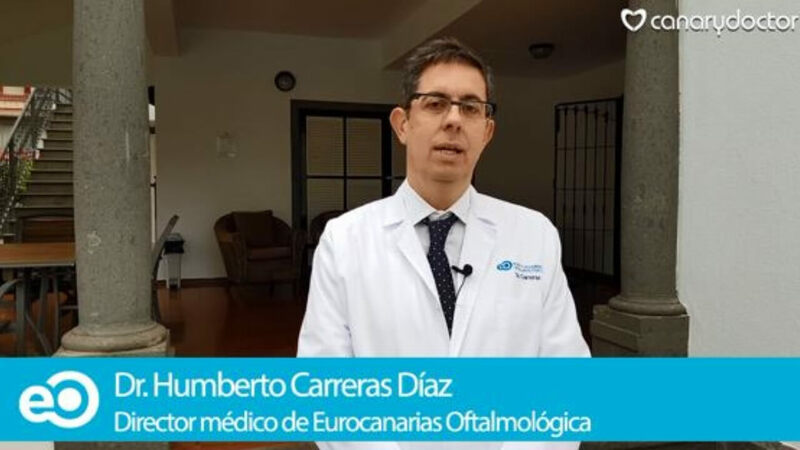 After the arrival of the laser equipment for cataract surgery, the next great technological breakthrough was the integration of the different diagnostic and surgical equipment in an interconnected system that has been called the intelligent operating theater. 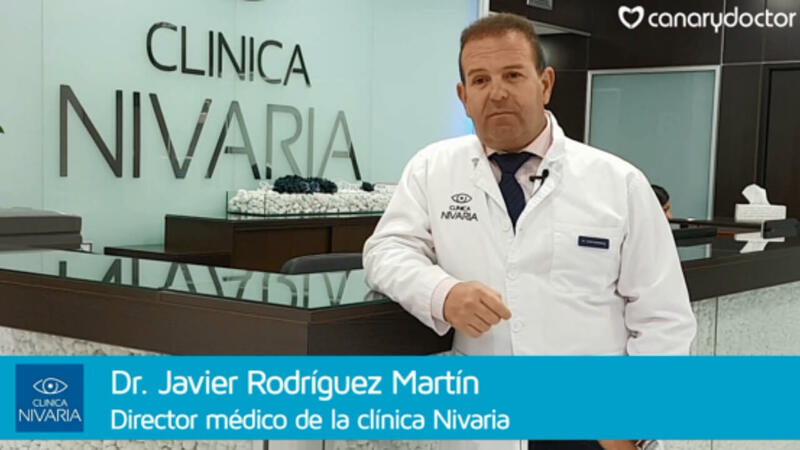 From the same consultation, the scans and measurements are already focused at the time of the surgery, allowing the planning of the same and the transfer of all this information to the surgical teams to obtain the best visual results for our patients. 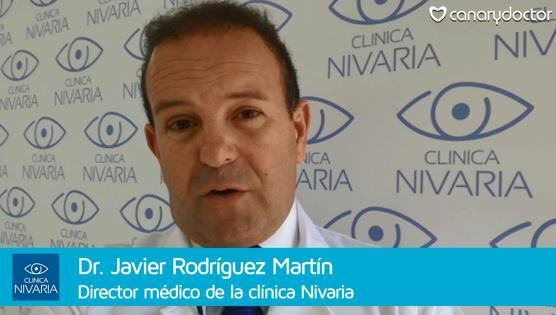 With the information of the patient that we obtain with the diagnostic teams in consultation, we therefore establish a surgical planning in which we determine how we should perform this surgery, what kind of lens we should put, where should we make the incision, therefore, a adapted and personalized planning to that patient from which we also obtain a graphic image of his eye. All this information is subsequently transferred to the operating room wirelessly so that we are already programmed with the criteria that we have defined in the surgical planning. 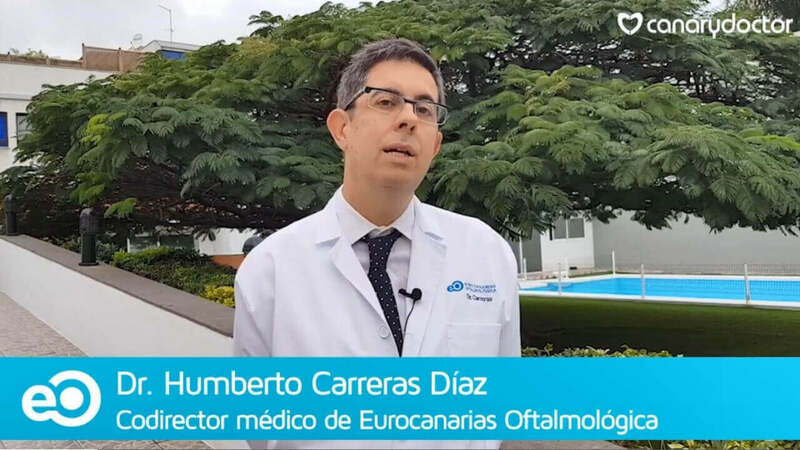 To do so, he will recognize that image we had taken of the patient to identify almost as if it were a fingerprint that is the same eye and that will perform the intervention in those places where we have programmed it, thus increasing the effectiveness of that intervention. Later, in the last part of the surgery, this intelligent operating room system will also allow the lens we are going to implant to be a lens that is perfectly centered and perfectly aligned so that the visual result of the patient is as satisfactory as possible. .